HOUSTON – Rosewood Estates, a development partnership including custom builder Silvan Homes,is developing Hamilton Park, a community with 21 townhomes in the Inner Loop of Houston. 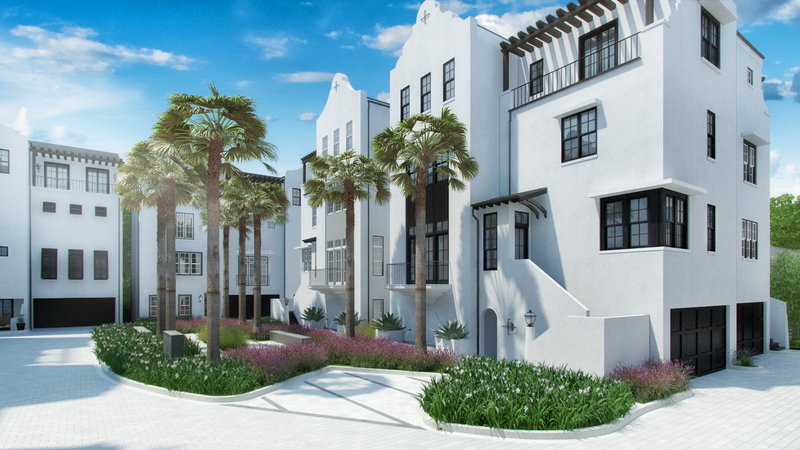 Hamilton Park will offer the townhomes and one single family property at completion. Nine, four-story floor plans with three to five bedrooms and three to five-plus baths span just over 3,200 SF to more than 4,600 SF and range in price from the $900s to more than $1.2-million. A model home is complete and seven additional residences are under construction on a site at 111 Arnold Street, is north of Memorial Drive and west of Shepherd Drive, not far from Memorial Park. Jacob Sudhoff’s Sudhoff Companies realty firm is marketing the project, which was designed by the Mirador Group.